Williams Auto has been awarded Customer Service Award for 2017. A MASSIVE Thank you to our customers who took the time to review us through Word of Mouth, Facebook or Google. 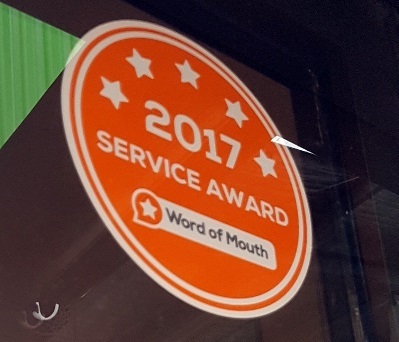 We have been awarded the 2017 5* Customer Service Award, this makes us super happy! We guarantee we wont risk having poor publicity to make an extra dollar – we are the Mechanics you can trust. Car Servicing Wangaratta, customer service award.